Growing up in the East Coast helped me prepare for extreme weather. As a kid the school closing for a snow day was so exciting because it meant a day of sledding with my friends. But as an adult I have seen how dangerous extreme weather can be. In California we have had droughts the last few years which was dangerous in it’s own way. But it almost made me forget the steps to prepare for Winter weather. The good news is that today is big rainstorm (#BayAreaStorm) in a state that has been suffering a terrible drought. The bad news is that rainstorms in my area of Northern California can lead to flooding, dangerous driving conditions, power outages, trees falling down and more. The current #BayAreaStorm has heavy rain and wind gusts. We dropped our kids to school this morning but there was flash flooding and road closures I had to watch out for on the way home. We started preparing last night for the storm and all the research inspired me to create a post to share some of my steps we did to prepare for our storm. Step 1: Setup Up Websites, Apps and Alerts To Automate Monitoring Weather Conditions: We find it important to always monitor weather conditions and with all of the websites, apps and alerts there are many ways to do that. Websites such as the National Weather Service are used as basis for apps like the WeatherSphere Weather Alerts and other products and Simple Weather Alerts. States also have Emergency Services pages with sections for Floods and other weather emergencies. Weather.com and Accuweather have weather updates and alerts on their websites and apps. I like to sign up for alerts so I get updates for emergencies such as flash floods. 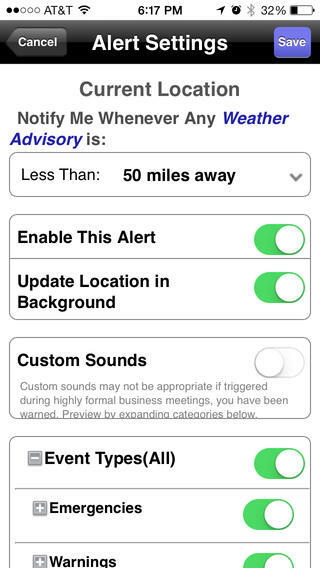 There are alerts that appear on apps but also text alerts. Luckily there are local emergency services that also automatically send out alerts because I received a text on my phone this morning about a flash flood that was not something I had signed up for. There are also websites such as Nixle that gather information from “over 7,000 public safety and government agencies at the local, county, and state level”. Many phones or tablets enable you to load a weather widget on your home screen which automatically shows the weather each day. Step 2: Charge Up Smartphones, backup batteries and gather charging supplies: As soon as we heard about the Bay Area Storm, we set up a plan to get ready. First we made sure we had enough flashlights, batteries for flashlights, candles & matches, backup batteries for the phones and emergency supplies up to date. The day before we charged up all of our phones and computers but also multiple back up batteries to use if power was out for an extended time. Today (day of the storm) we are keeping our phones plugged while at home to keep the charge going. We also made sure we had extra backup phone chargers and a full tank of gas just in case we did need to leave the house for an extended time. 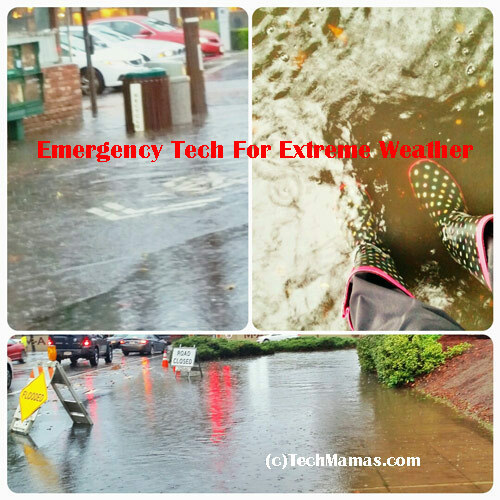 The type of extreme weather we prepared for is just power outages and minor flooding. I know friends in locations all over the world that have different steps and supplies for their weather emergencies. So it important for everyone to check with their local emergency services website or office to get the right list for their area. Step 3: Organize alternative WiFi and Devices: Because extreme weather can effect home WiFi, I like to have another backup WiFi source.. For example, I use the AT&T Unite Pro as my alternative WiFi device that I can also take on the go which is important especially for emergencies. 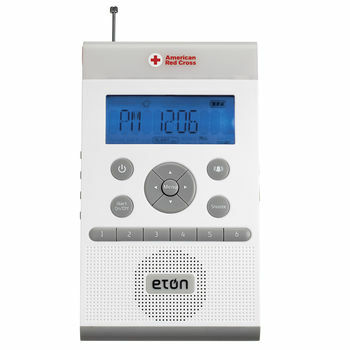 Radio Shack has a great supply of weather radios that are important to have if all WiFi and cell coverage is down. PLEASE SHARE YOUR TIPS IN PREPARING FOR EXTREME WEATHER! Every area has unique weather conditions to prepare for.